While browsing through a range of different creative blogs, we came across Toxel, a daily blog that takes a sneak peak at the best that design and technology have to offer. 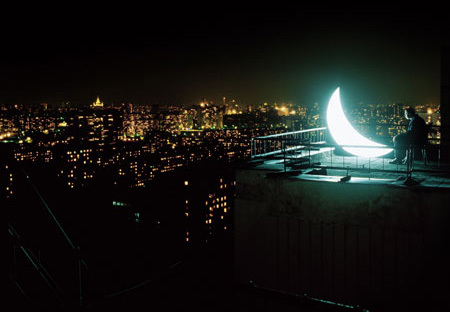 A particular post that we took interest in on the site was Beautiful Moon Photography from Russia. 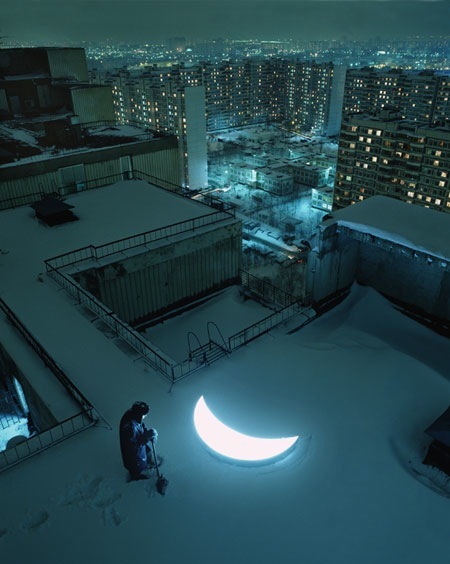 As the post claims, back in 2005 two Russian artists, Leonid Tishkov and Boris Bendikov created their very own moon, and took it to various locations to get some truly stunning photographs. 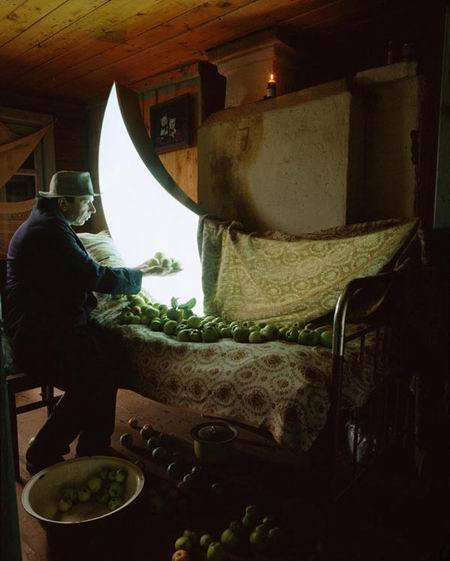 A little more investigation proved that there was a little more to these series of images, than just random shots capturing some great scenes of Russia; there was a story to the whole project. 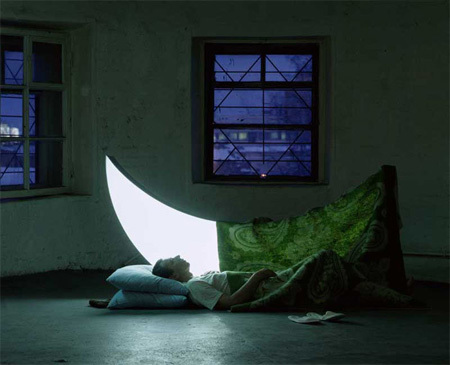 "Private Moon", as the project was called, is "a visual poem, telling a story about a man who found the Moon and stayed with her for the rest of his life". 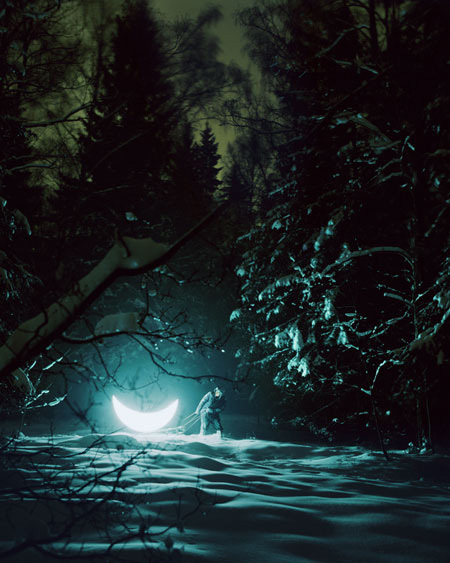 These are the words of Tishkov, who went on to describe the story of the man and the fallen Moon and how their relationship embodies the age old dichotomy between the mythological and the human; fairy tale and reality.